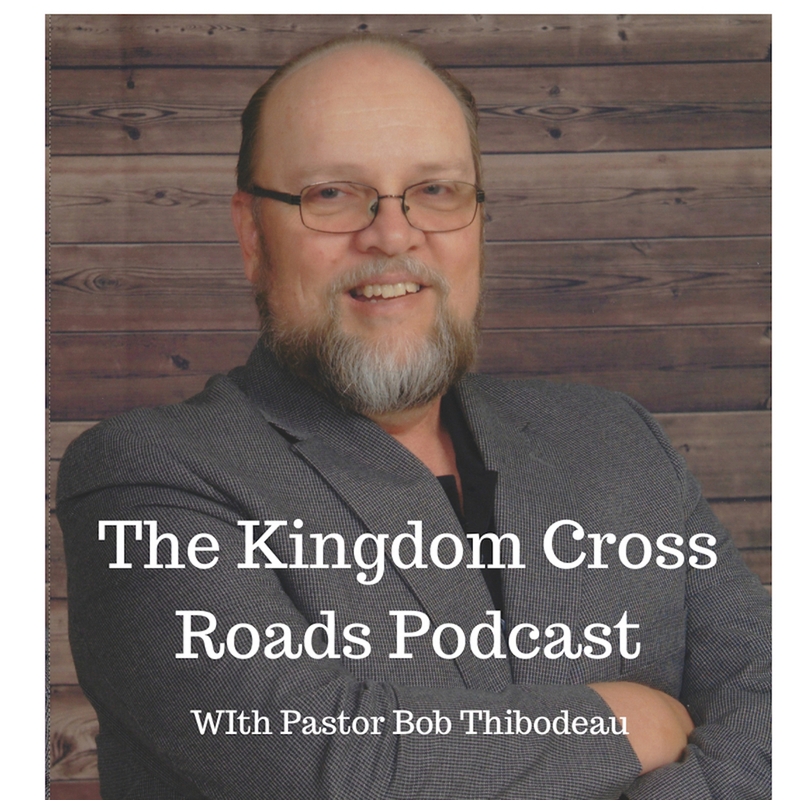 Hello everyone everywhere, this is Pastor Robert Thibodeau and I want to welcome you another episode of the Kingdom Crossroads Podcast! We are so blessed that you join us today…because I have something special lined up for you today! On today’s program, you are going to learn how to “Command Your Brand.” Everyone, and I mean EVERYONE, has a brand that you are reflecting at all times to the public. I don’t care if you are a housewife going to Wal-Mart for diapers… or a CEO of a major corporation going to meet clients at the golf course – you are projecting your brand! If you show up at the golf course in old, torn, wore out golf clothes and are carrying around a 1980’s set of Pings…you are projecting a brand in the eyes of who you are meeting. If you show up at Wal-Mart wearing pajama bottoms and house slippers, and it’s 3pm…you are projecting your brand…amen! Today’s guest is Jeremy Slate. 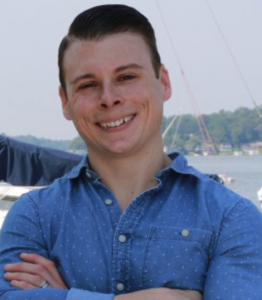 Jeremy Ryan Slate is the founder of the Create Your Own Life Podcast, which teaches other entrepreneurs how to create life on their own terms. He studied literature at Oxford University, and is a former champion power lifter turned new media entrepreneur. Jeremy specializes in using podcasting and new media to create celebrity status for himself and others and was ranked #1 in iTunes New and Noteworthy and #26 in the business category. Jeremy was named one of the top 26 podcasters for entrepreneurs to listen to in 2017 by CIO Magazine and a Millennial Influencer to follow in 2018 by Buzzfeed. The “Create Your Own Life Podcast” has been downloaded, I believe, almost half a million times! AMEN! We aren’t there yet…but we are on the way, Praise God… Jeremy is also a featured writer for Influencive and Business.com. After his success in podcasting, Jeremy Slate and his wife, Brielle Slate, founded Command Your Brand to help entrepreneurs get their message out by appearing as guests on podcasts. And that brings us to here, today! Amen! Help me welcome to the program, Jeremy Slate! Jeremy, thank you for taking the time to come on our program today! Tell us what happened to you at age 19 in the hospital? How did your Faith in God grow as a result of that? How did that shape what you are doing right now? When you first had the idea for starting your podcast – what was the goal you had in mind? What was the ONE THING you were looking for by traveling down that road? Tell us about your “Command Your Brand Media” program. How do you help those seeking to establish their brand, grow their brand, and what you call, “Create Their Celebrity.” What does that mean? I don’t expect you to give away your marketing secrets…but how can an average person who is just starting out get that “PR” that will help them to grow? When you say “Digital Media,” are you referring only to audio podcasting or can video podcasts work as well? What is the one thing you want our listeners to take from your interview today? Do you have any books published or are you working on one right now? Let’s go back to your “Command Your Brand Media” for a second. If someone wanted to get in touch with you and receive more information on this, how can they do that? I will put a link to that in the show notes as well. Jeremy, if someone wanted to get in touch with you, ask you a question, perhaps invite you to do an interview such as this, how can they do that? How can they reach out to you? Well, Jeremy, we are all out of time today. I want to thank you for agreeing to take some time out of your busy schedule and joining us today. Folks, I highly encourage you to go to Jeremy’s website, https://commandyourbrand.mediaand check out some the programs Jeremy has to offer. I have seen that he even offers a 100% money back guarantee if you are not booked on any podcast after just 30 days! Praise God! 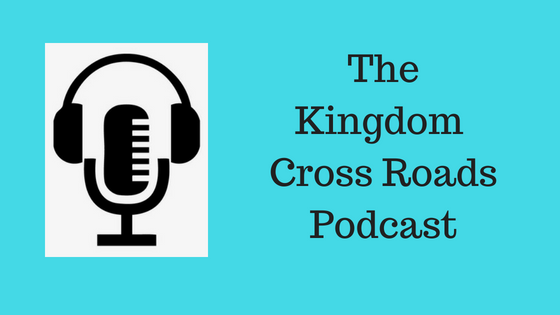 If you are wanting to grow you podcast, START your podcast, increase the impact of your podcast – you owe to yourself to go to Jeremy’s website, again, that is https://commandyourbrand.mediaand check out how he can help you. If you have some questions, reach out via the contact form and he will have someone get right back in touch with you to answer any questions you may have. Jeremy, thank you again for coming on the program today…that all the time we have. For Jeremy Slate and myself, this is Pastor Robert Thibodeau reminding you that YOU CAN BE BLESSED IN ALL THAT YOU DO!